Marlon Lipke, Portugal. A high-end telephoto lens with a wide aperture allowed for this shot with sharp action in the foreground and a soft background of the shoreline. The sports photographer can be easily identified by the contents of their camera bag. Peek inside, and you’ll find a collection of superlong lenses, monopods and lots of storage cards. You’d expect to find supertelephoto lenses in the bag of a Sports Illustrated shooter, but look closer and you’ll notice a whole unexpected collection of glass, too. Super-wide-angle lenses, fisheyes and portrait lenses are part of a sport shooter’s kit, and for good reason. There was a time when a sports photographer could be a specialist, spending their career courtside at NCAA basketball games or positioned in the end zone at a local stadium. But sports photography has evolved through technological adaptation ever more rapidly than the sports themselves have. Technologies like instant replay and virtual first down lines have changed how people watch sports on TV, but media-savvy consumers have changed how images are not only delivered but also conceived. Remote cameras, digital transmission, video frame capture and more have kept the sports photographer on the cutting edge, feeding the media demands of hungry customers. That doesn’t mean that photographing a local little league game requires a bag full of lenses, but it does mean that successful sports photographers bring a variety of techniques along with their A game. Sports photography is one area in which the smaller sizes of the APS and Micro Four Thirds sensors really starts to pay off, at least in most shooting situations. Because the APS sensor is smaller than a full-frame sensor, full-frame lenses attached to an APS camera have a crop factor that gives the lens a field of view like a longer lens. An APS camera with a crop factor of 1.6 will give a full-frame 300mm lens a field of view of a 350mm lens. A lens designed for an APS camera can offer the same field of view as a full-frame lens in a smaller, lighter package (all else being equal). 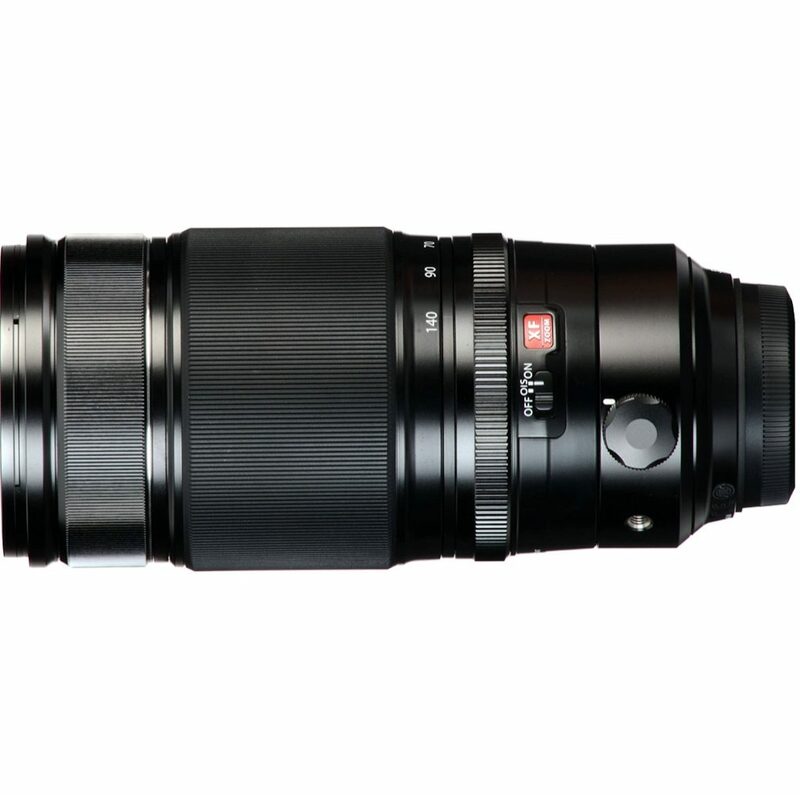 Since the Micro Four Thirds sensor is half the size of full frame, telephoto lenses for the system can be a fraction of the size and weight of those for a full-frame camera. As a result, many sports photographers will shoot with an APS or Micro Four Thirds body on occasion, even if they’re primarily a full-frame shooter. Riding the waves in Australia. Traditionally, sports photographers are known for their superlong lenses—you see them in rows, crowded together as photographers jostle for position on the sidelines of any major sporting event. The long lens is the hallmark of the sports photographer because there needs to be some separation between the players and the media to keep both safe during play, and because so much of sports happens so far away. A soccer field is more than 300 feet long, so capturing images from the other side of the field requires a long lens. 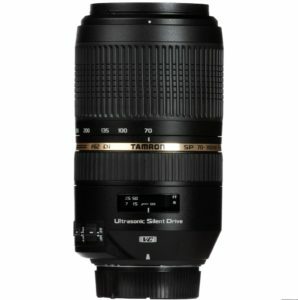 Zoom lenses are also popular with sports photographers because of the wide range of coverage they provide. When a surfer hits a wave and rides it toward the beach, you don’t want their body to overflow the frame as they get closer. One of the most common focal lengths in sports photography is the 70-200mm, as this provides coverage for some relatively close subjects and enough reach to comfortably capture something like a runner on first base from the press spot behind the bench. 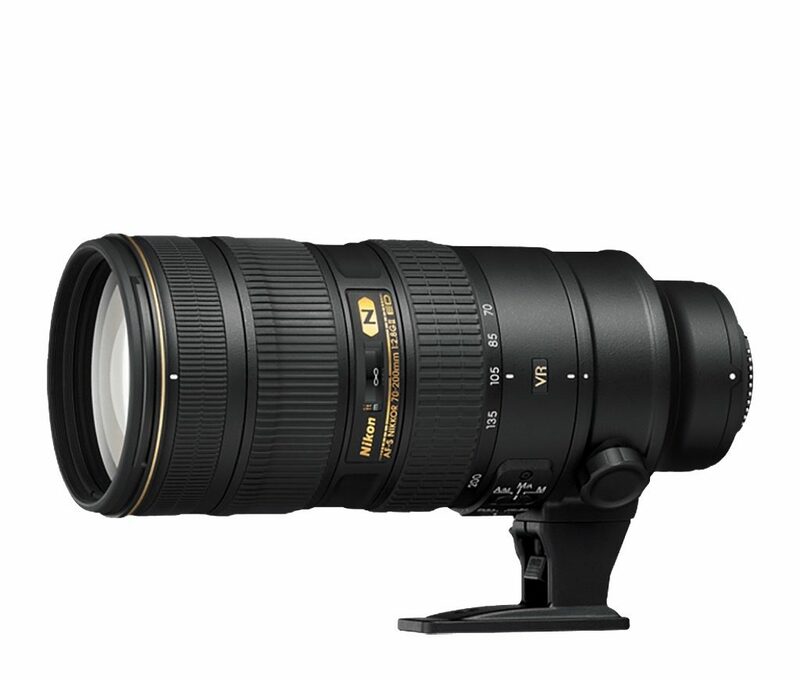 A 70-200mm lens with an aperture of ƒ/2.8 is the ideal choice, partially because of the soft background defocus it provides and partially because with a 2x teleconverter, the lens becomes a 400mm ƒ/5.6 in a pinch. Many sports shooters, especially those starting out, often end up with zoom lenses that provide a greater range of focal lengths but with a trade-off of a variable aperture. 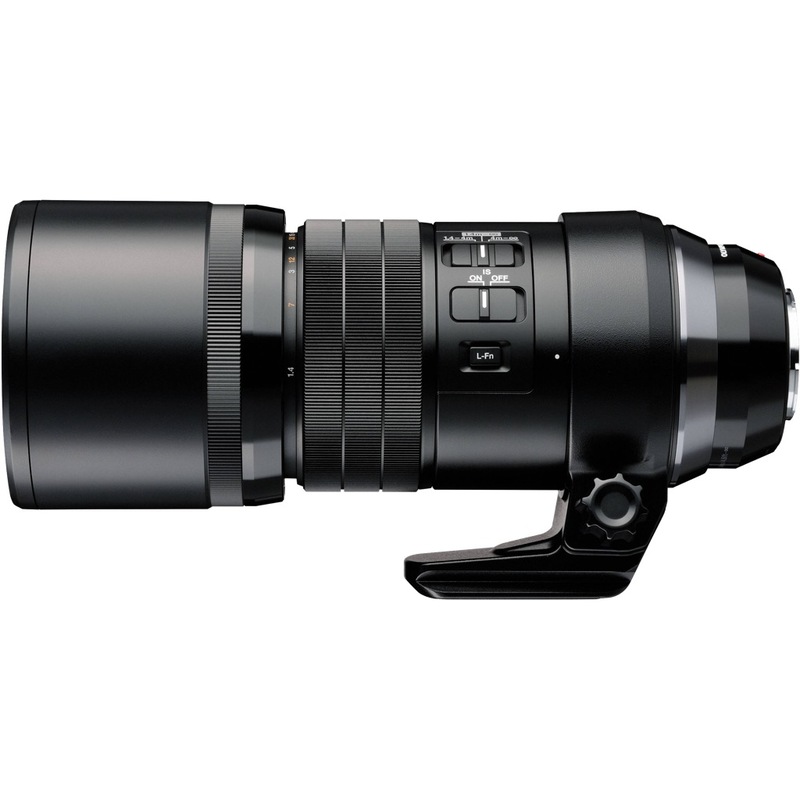 Sigma, for example, offers a 100-400mm F5-6.3 DG OS HSM that’s budget conscious at around $800. 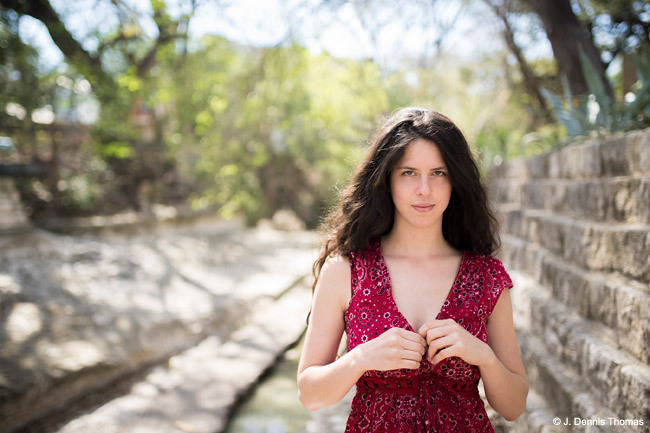 It’s not just entry-level photographers who often opt for this wide range, though, with a variety of lenses that offer wide zoom ranges, with some trade-offs in aperture. 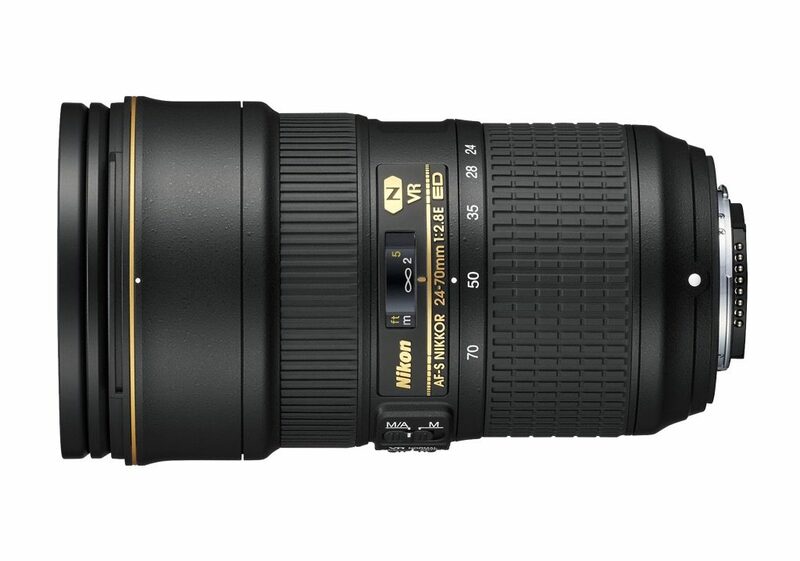 Both Nikon and Canon, for instance, have a lens that’s around the 100mm-400mm zoom range for around $2,000 with a ƒ/4.5-5.6 variable aperture. That’s a lot of versatility in a single lens, and it’s a good investment for the sports shooter who covers a variety of subjects. 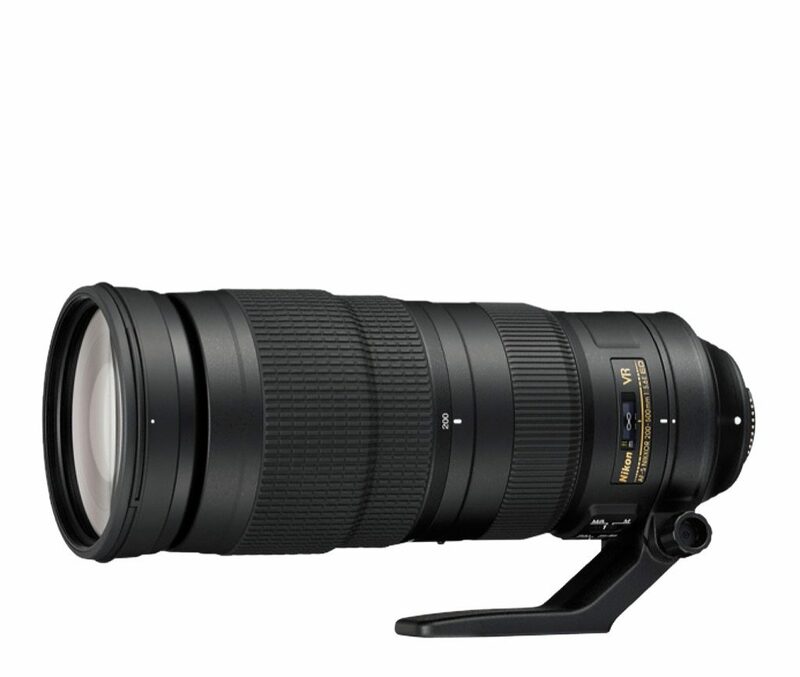 We’ve had great results with both Sigma’s and Tamron’s lenses in the 150-600mm zoom category, both of which provide excellent image quality, fast focus times and a relatively low price of around $1,500. As the distance between the photographer and the athlete gets farther—or for when a photographer wants a tighter frame, supertele lenses are the norm. Those superzoom lenses I just mentioned will give photographers most of the reach, but some sports demand not only longer glass but brighter glass, too. A minimum aperture of ƒ/5.6 might be fine for most general sports images, but when you’re looking to capture a really eye-catching image, how you treat the background is as important as how you treat the subject. Take a crowded stadium, for example—most photographers shoot from a position down on the field, which means the rows of fans in the bleachers are clearly visible in the background and can often distract from the action. Sports photographers rely on a wide-open aperture to blur the background, and shooting at ƒ/5.6 might not cut it for some sports shots. C.J. 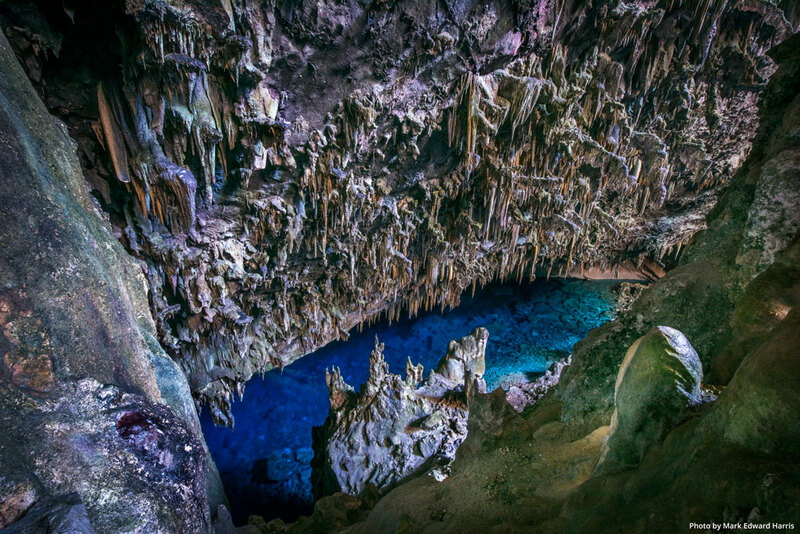 Hobgood, Tahiti. Sometimes sports photography is about the action and sometimes about the athlete. 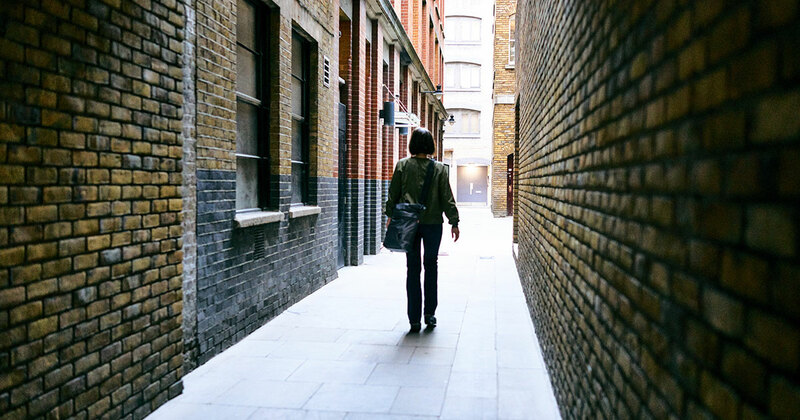 A good lens can capture both equally well. The sports shooter also needs to freeze action in a way that a portrait shooter does not. Capturing a horse galloping around the track or a pitcher throwing a 90 mph fastball requires a fast shutter speed, and fast shutter speeds need lots of available light. A shot that’s possible at 1/500th of a second at ƒ/2.8 slows to 1/250th of a second at ƒ/5.6, which can blur a lot of sports. That’s why so many pro sports shooters are seen lugging around massive telephoto lenses—glass far bigger than their camera body—in order to get long reach with a big, wide aperture. Every additional millimeter of focal length adds to the weight and price of a lens, so superlong telephoto lenses are treated gingerly and only purchased when necessary. 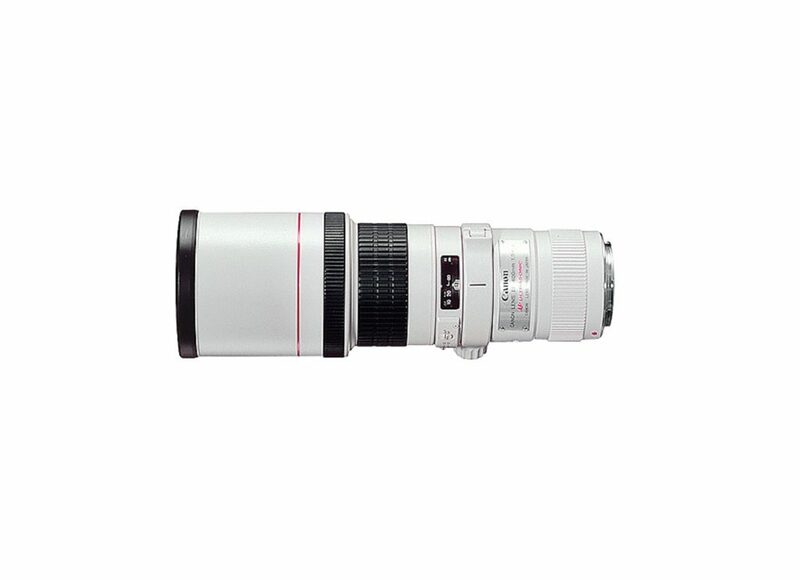 If you’re only occasionally shooting sports, renting a supertelephoto lens is a good idea—but buy the insurance, too. It’s not uncommon to see photographers at an event with 300mm, 400mm and even 600mm lenses. An ƒ/2.8 maximum aperture version of a 600mm lens will cost upwards of $10,000 but is worth it for a shot at the cover of Sports Illustrated. 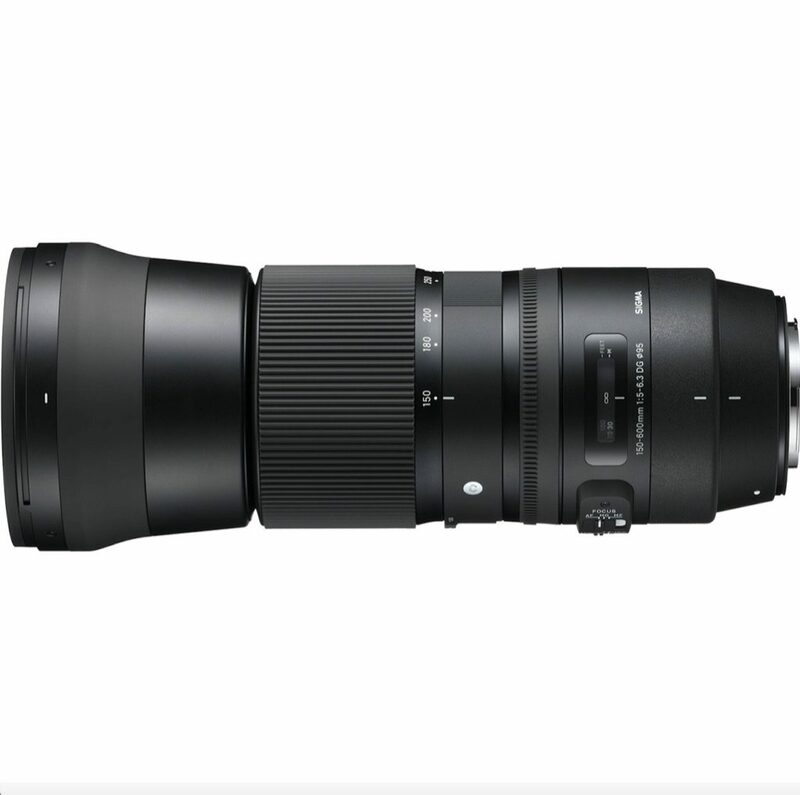 “Less expensive” options are available from third-party companies like Sigma, with excellent lenses like the Sigma 500mm F4.5 EX DG APO HSM available for around $5,000. Even though the bread-and-butter of sports photography is a supertelephoto lens, a good sports photographer will have, and be familiar with the use of, a variety of lenses. Wide-angle, ultra-wide-angle and fisheye lenses can create images with an immersive look, getting in close to a huddle or showing the crowds gathered in a stadium from up in the rafters, while a fisheye lens can be mounted above or below an athlete to convey a feeling of the complexity of a sport. 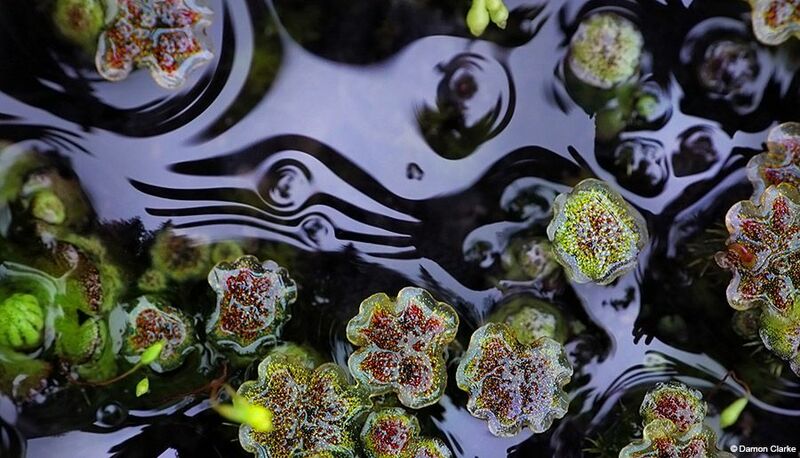 Macro lenses, while not used to a great degree, can be employed to capture details of a sport—laces on a pair of shoes or the detail on a world championship ring. To complete the sports lens package, many photographers pack a 24-70mm (or equivalent) zoom in their kit along with superwide lenses of around 20mm. 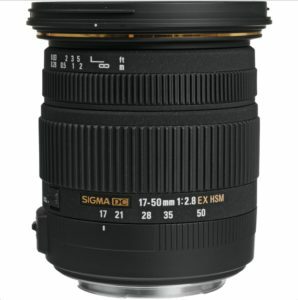 Nikon, Canon and others make lenses around the 14mm-30mm range, and they’re popular add-ons for the sports photographer. The sports photographer has arguably the most extensive lens needs of any photographic discipline, and often the biggest financial cost to get started. But like the subjects these photographers capture, there’s a need for a combination of cutting-edge skills and cutting-edge gear in order to bring home the medal. 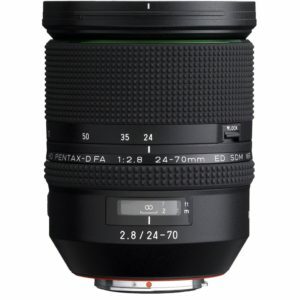 The 24-70mm focal length is a staple of the sports photographer and can be found on cameras on the sidelines and in the field. The 24mm is wide enough to provide a great field of view but long enough that it reduces distortion, while 70mm is just long enough to reach out to athletes at a distance. The versatility makes this a key sports and wildlife lens. 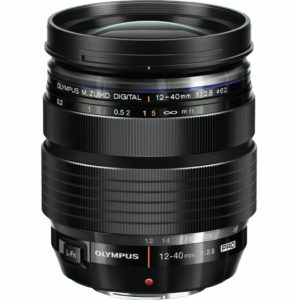 For the APS-C shooter, these lenses create images like an equally useful 35-105mm. Most sports and wildlife shooters will find themselves working primarily in the mid- to long-telephoto range. That explains why every major camera company, and all of the third-party manufacturers, make something in this range, and why you’ll find them in just about every camera bag. When you need a bit of extra reach, these lenses will provide it. 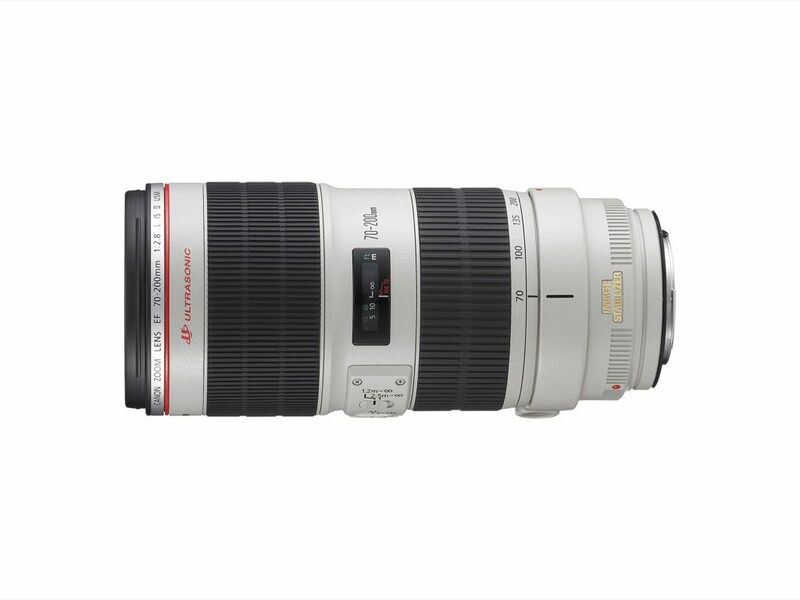 While superlong telephoto lenses aren’t necessary for every photographic type, they’re de rigueur for the sports and wildlife shooter.